The busiest month in the calendar year for most digital business, May has always been an eventful one for us at Remerge. 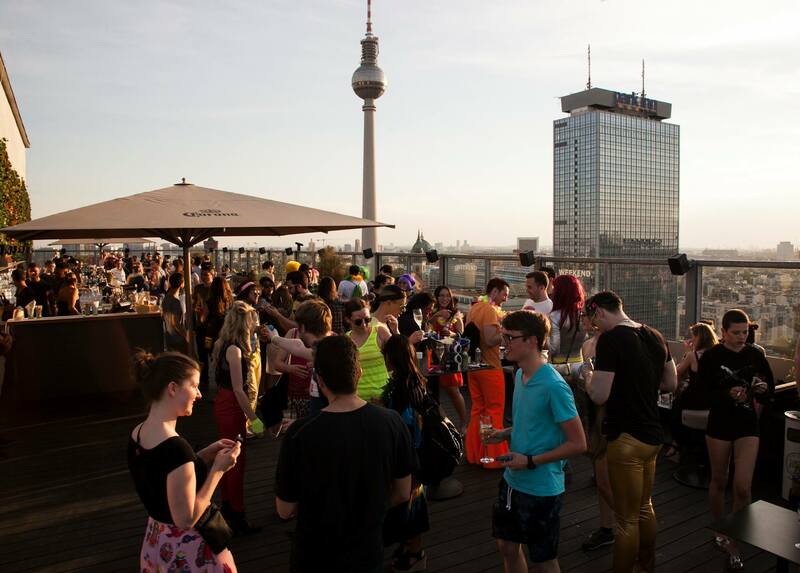 This year, we attended conferences and events globally and celebrated our three year anniversary with all our friends atop one of Berlin’s tallest skyscrapers. The entire tech industry anxiously awaits Mary Meeker’s annual trend report each May hoping to better understand the tools and trends that will have an impact on their marketing strategy for the year. 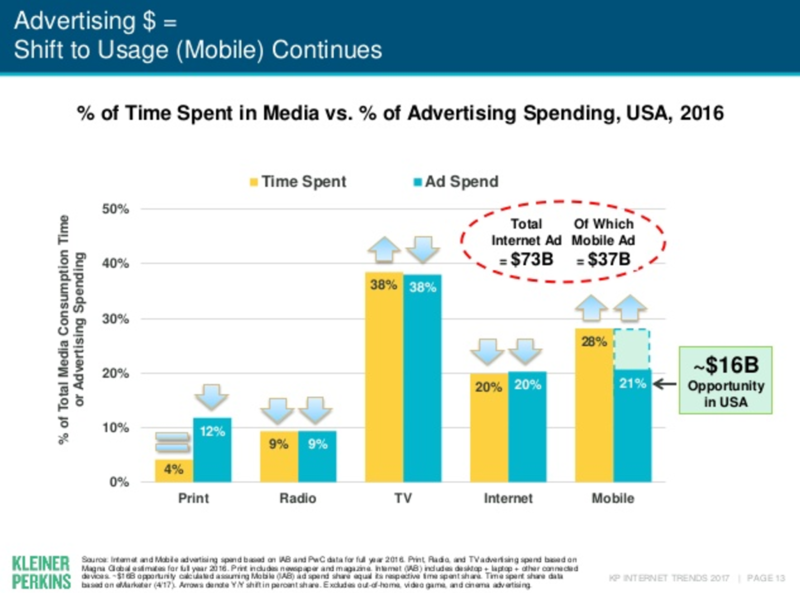 In this year’s report, Meeker’s reported some jaw dropping statistics about ad spend and internet usage which seem to prove that mobile will remain the dominant channel for digital media consumption and ad spend. Meeker’s annual report of over 355 slides examines the current__ state of the tech industry__ and what’s to come over the next year in terms of adoption and innovation. The 11 part report is broad in scope but one major trend emerged; mobile remains the major growth driver in digital advertising. 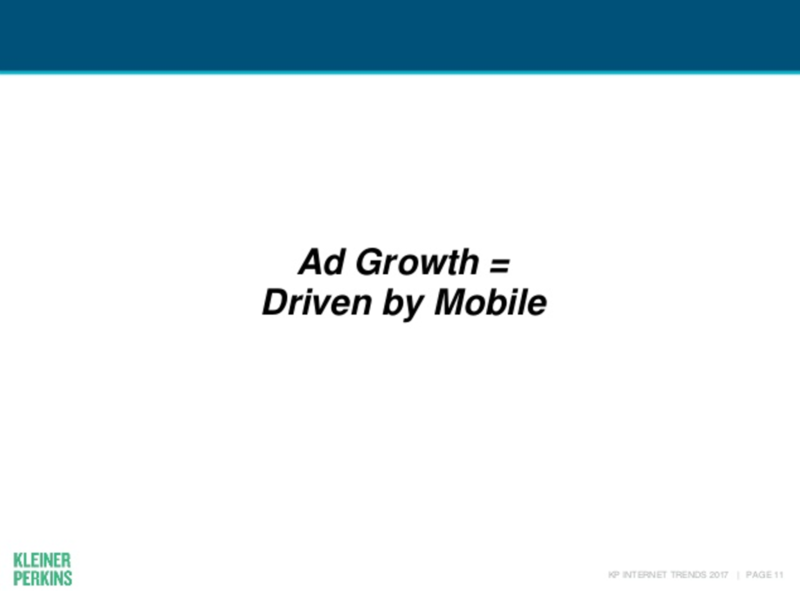 Meekers pointed out that while the time spent on mobile devices has risen to 28%, only 21% of ad dollars are going to mobile leaving advertisers with a $16 billion ad growth opportunity. 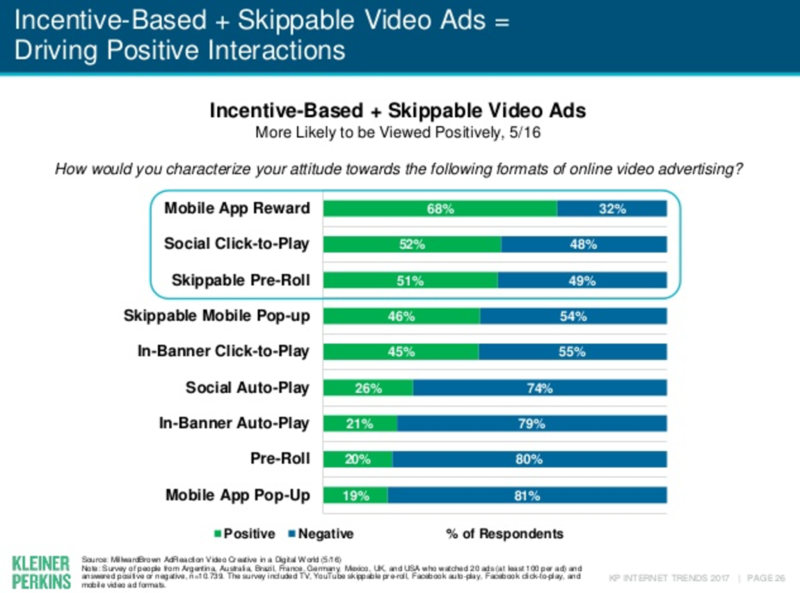 The report also surveyed users on their attitude towards various ad formats with__ incentivised & skippable video ads__ topping the list as the more favored ad experience for users. The results of the survey echo what Teads’ CEO Pierre Chappaz said at last year’s dmexco was the opening up of a conversation between advertisers and users who are calling out for better ad experiences. Video remains to be the most engaging ad format with advertisers allocating more and more budget to the format to ensure a more impactful ad experience for users. In AdColony’s recent install report, the company revealed that video ads now account for more than 50% of all app install marketer spend. A major fixture of user acquisition and engagement campaigns, the format is perfect for acquiring new users as it allows app marketers to convey what their apps are capable of in under 30 seconds. 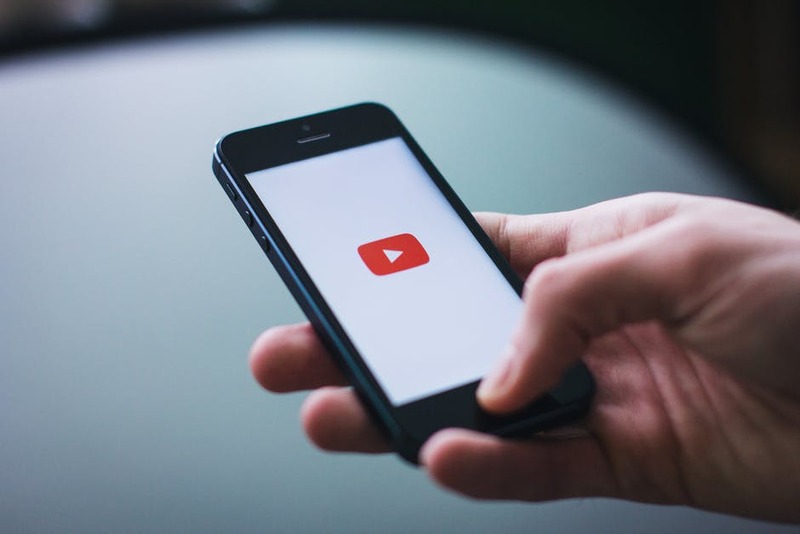 Studies have shown that video ads are 5x more engaging than regular banner ads so it’s easy to see why the format would be important when it comes to re-engagement. Last month we launched video ads for retargeting to offer our clients the first full-funnel marketing solution. Whether you want to reactivate your dormant users or nurture their intent to encourage a purchase, video ads allow advertisers the chance to show off a much vaster offering than could ever be achieved with static banners. If you’d like to learn more about Remerge’s video ads, check out our recent blog post here. 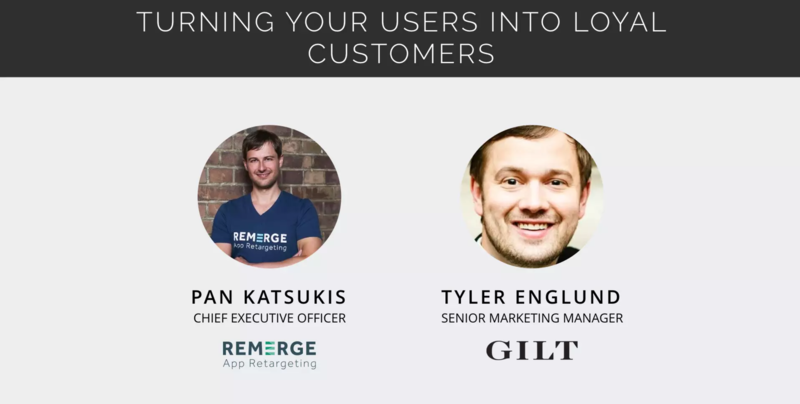 Video and native ads were a hot topic at this year’s MAU conference in Las Vegas where our CEO Pan Katsukis was joined by Tyler Eglund from fashion retailer Gilt to talk app retention and driving customer loyalty in an mcommerce app. Tyler spoke of his experience ramping up re-engagement activities at Gilt and explained how over time, his team’s strategy developed to focus more on retention over user acquisition. To view the Q&A, click here. On July 11th, Remerge will be attending Target Summit here in Berlin, right by our HQ. We’ve been travelling a lot the past few weeks for international conferences and events and are looking forward to catching up with some industry locals and getting to know some new faces. 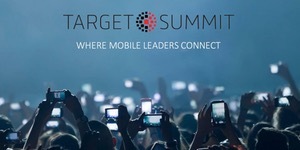 It’s always great to see new conferences that foster the innovation in the mobile industry, and Target Summit offers a fantastic opportunity for attendees to share knowledge and experience to help each other succeed in the ever-changing mobile first world. If you’d like to arrange a meeting with one of our app retention specialists, shoot an email over to advertisers@remerge.io. We look forward to seeing you there! To everyone who attended our Love Parade themed three year anniversary, we would like to thank you for making the atmosphere so wonderful and for your continued support throughout our three years in business. When the company was founded three years ago, we could hardly foresee our growth to an international thriving enterprise with more than 60 people and 25 nationalities. We could not have come this far without our clients’ trust and for that, we are eternally grateful. We look forward to celebrating with you again soon!